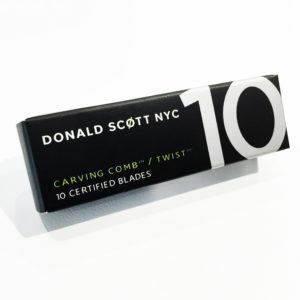 The Donald Scott NYC Prepare Liquid Tool Glide, both nourishes and protects all hair types and offers a seamless glide for optimal cutting, shaping and texturing.The Donald Scott range of products is highly regarded and used in the Ross Charles Salon. 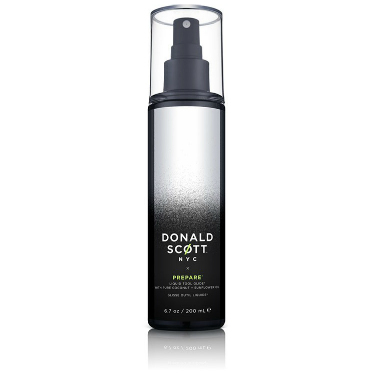 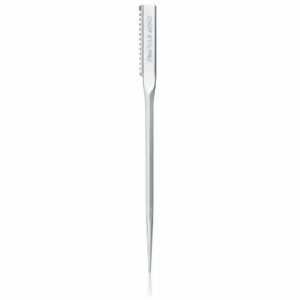 The Donald Scott NYC Prepare Liquid Tool Glide, both nourishes and protects all hair types and offers a seamless glide for optimal cutting, shaping and texturing. 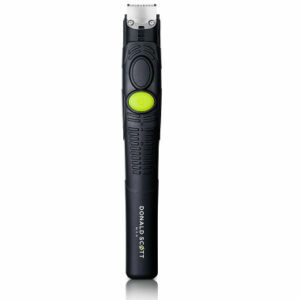 The Prepare Liquid Tool Glide is enriched with both pure coconut and sunflower oils and can be used on both wet and dry hair and leaves the hair with a healthy shine. 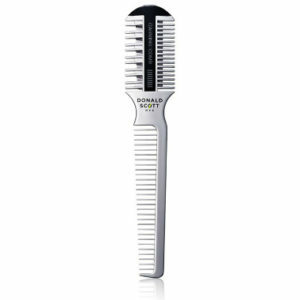 The Donald Scott range of products is highly regarded and used in the Ross Charles Salon.